Simply sophisticated. 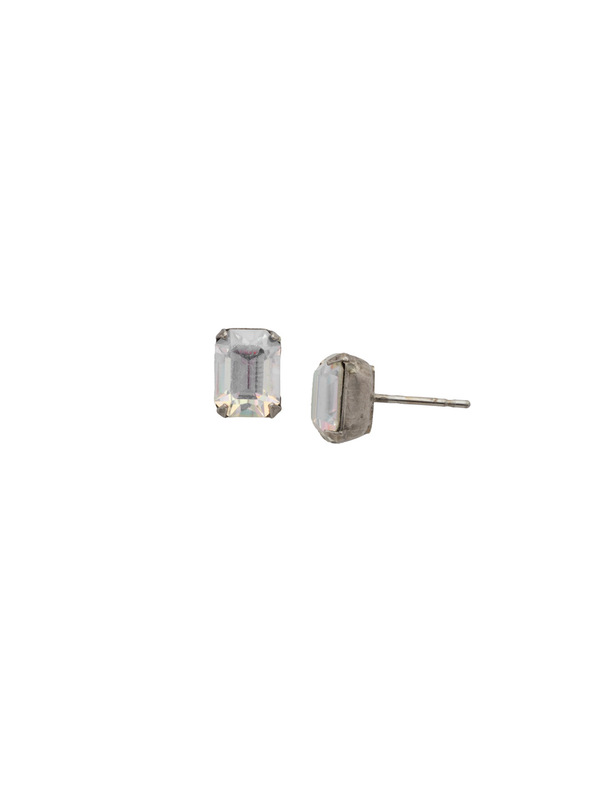 These mini emerald cut stud earrings can be worn alone or paired with anything for an extra accent on any wardrobe. Available in this seasons hottest shades.